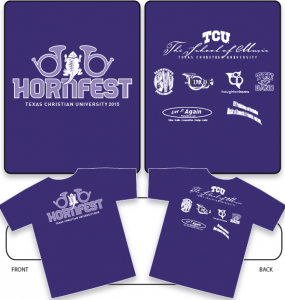 You keep seeing pictures of the new purple 2015 TCU HornFest t-shirt. You’re always seeing people wearing the 2012, 2013, and 2014 HornFest t-shirts around the globe. You’re hearing about how cool they are from all your friends. Admit it: YOU HAVE TO HAVE ONE. So, heads up! 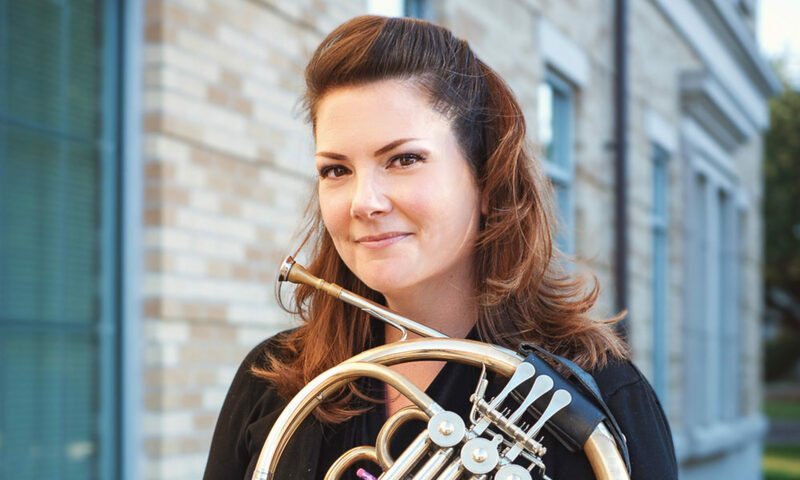 The new deadline to get your 2015 HornFest t-shirt for free with your registration fee is now April 8. The wonderful folks at Mulholland Custom Imprints need 2 more days to get our shirts to us in time for April 19, so we’re gonna give it to them. YES? See you there with your snazzy t-shirt! Previous PostPrevious Purple in the House!